hobbysuppliesco has no other items for sale. GREAT Product - Fast shipping too! Thanks. #3 was hard to find. Item as described! Quick shipping! Can't wait to add my coins to the folder! 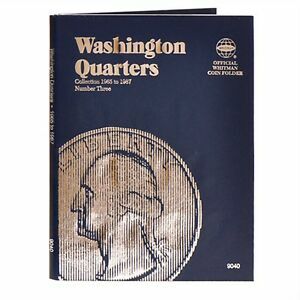 It is a whitman coin folder.